Say hello to the knights in spiral armor – invisibobble® . 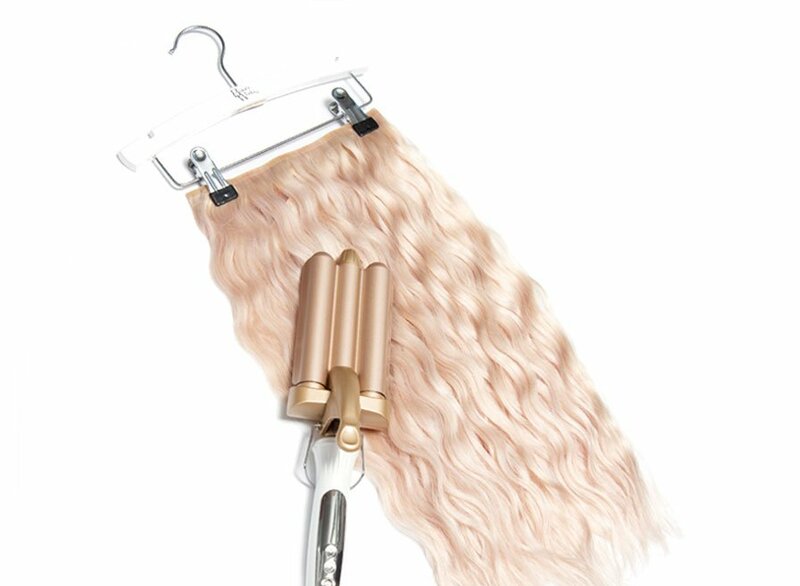 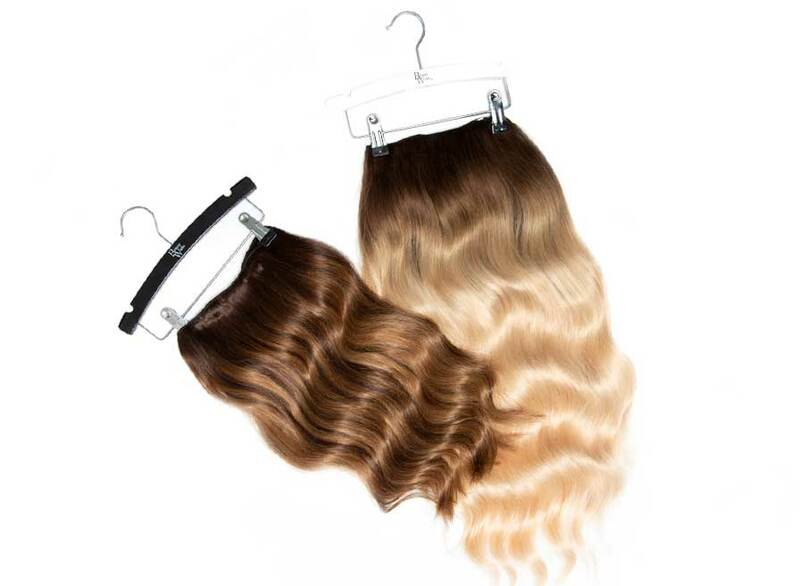 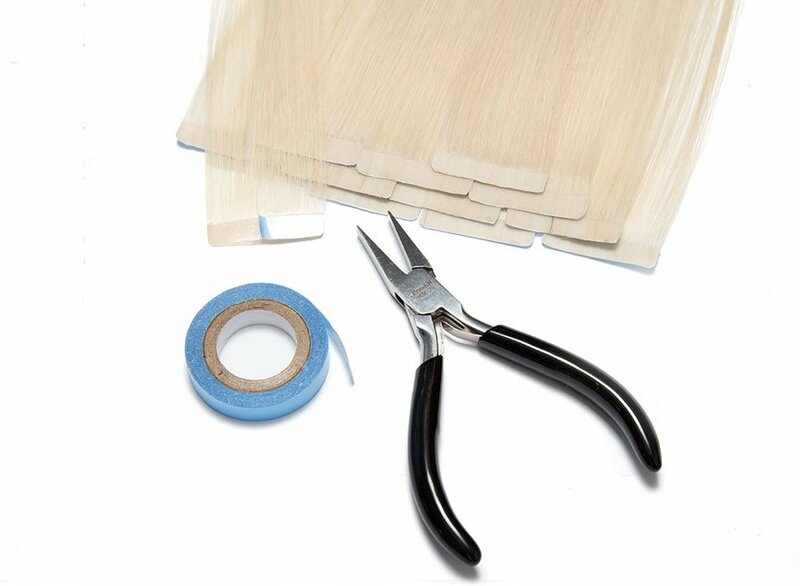  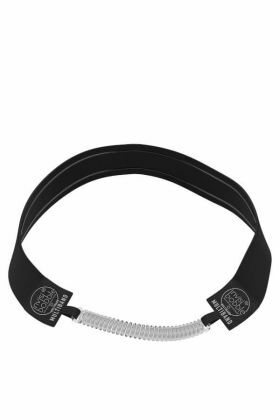 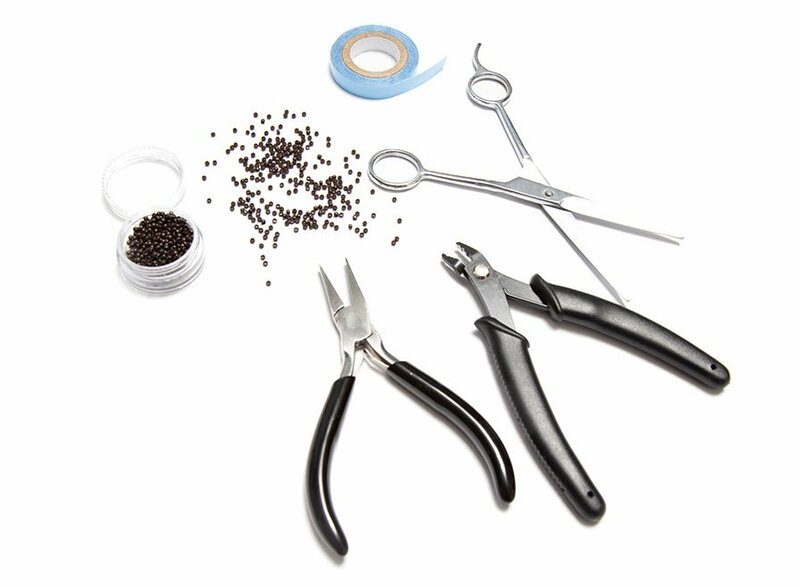 These revolutionary hair tools put an end to the challenges you’ve had tying up your hair. 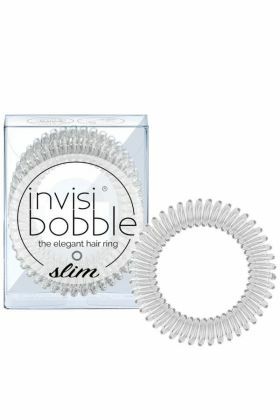 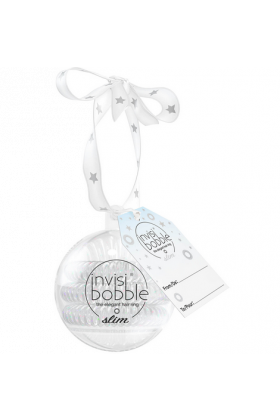 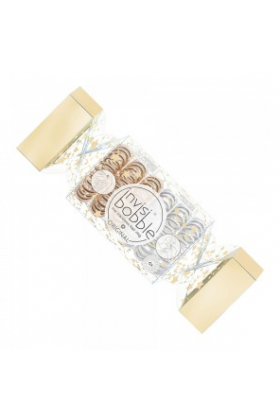 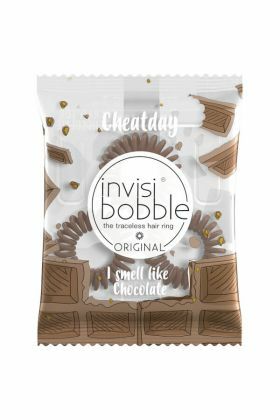 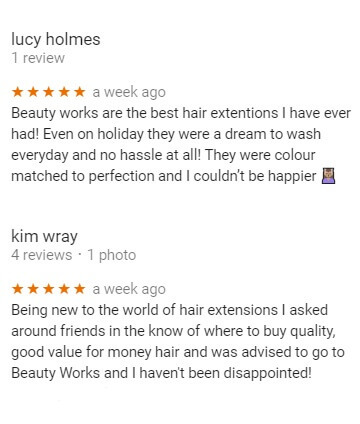 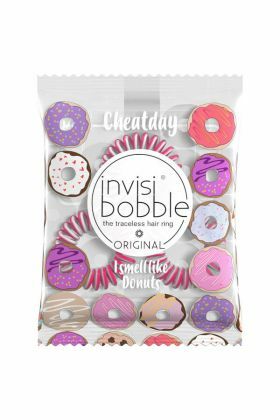 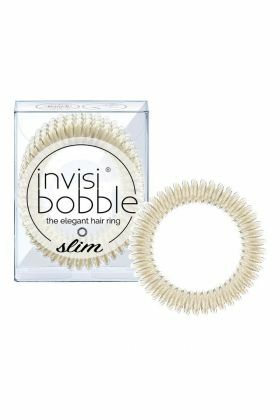 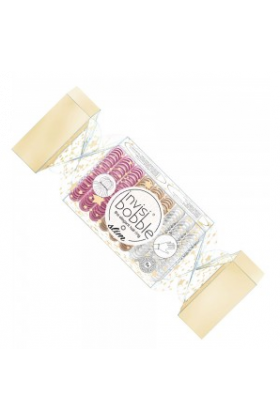 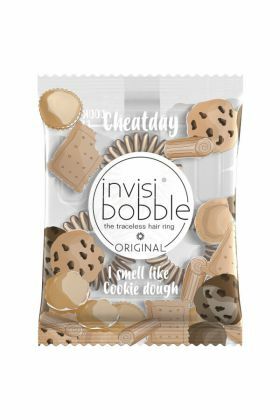 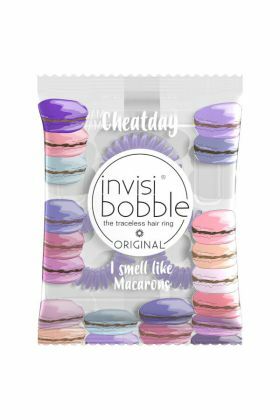 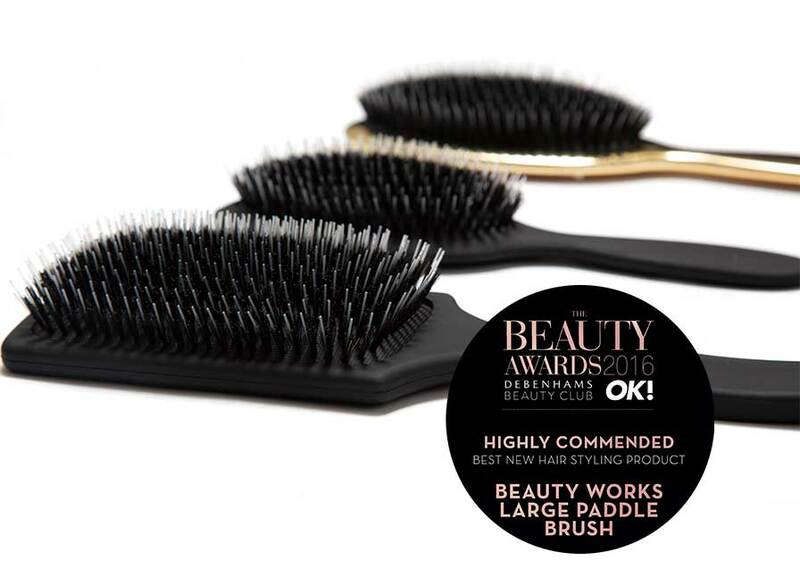 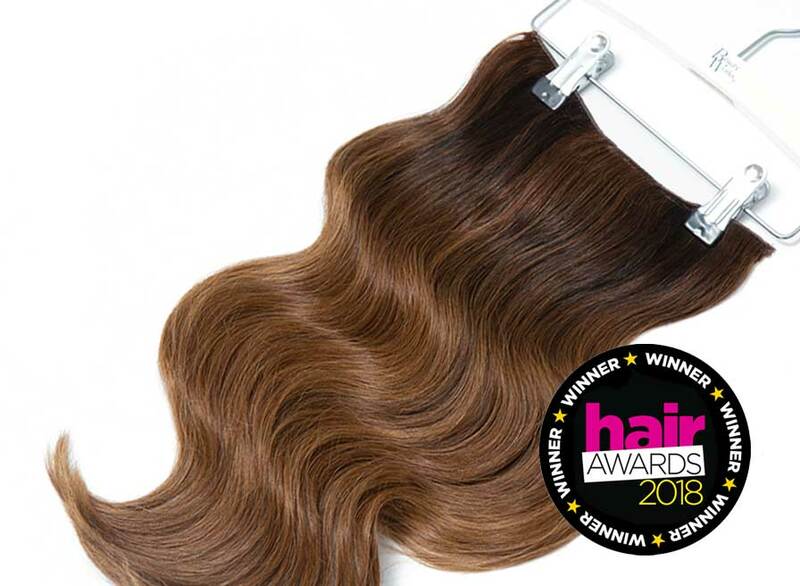 Hair loving, traceless and a strong grip – invisibobble® has it all. 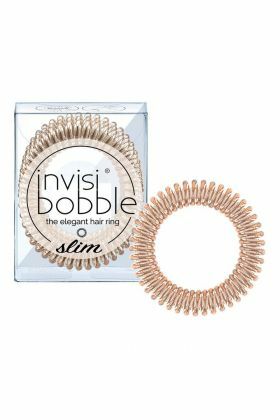 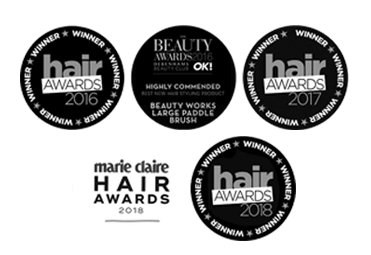 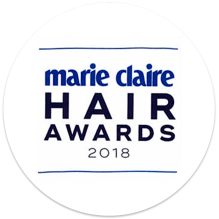 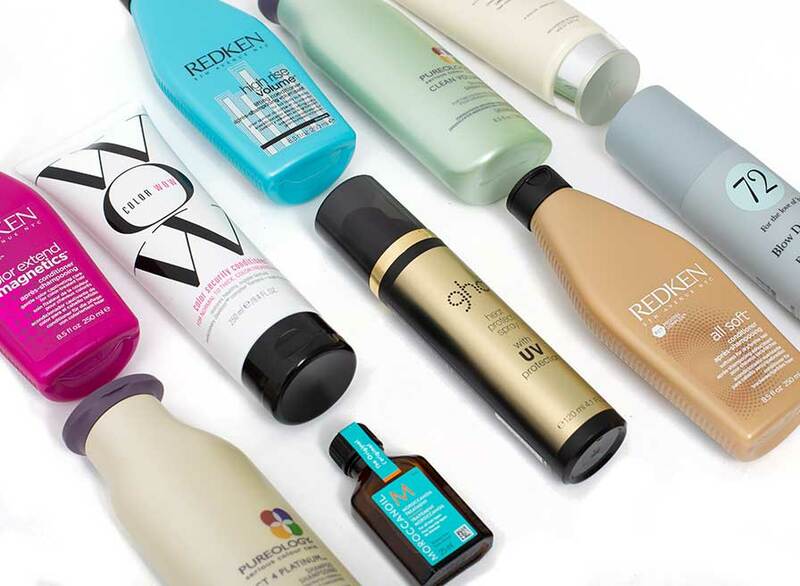 With a range of products to suit every hair style and hair type, the invisibobble® is your new styling must-have.